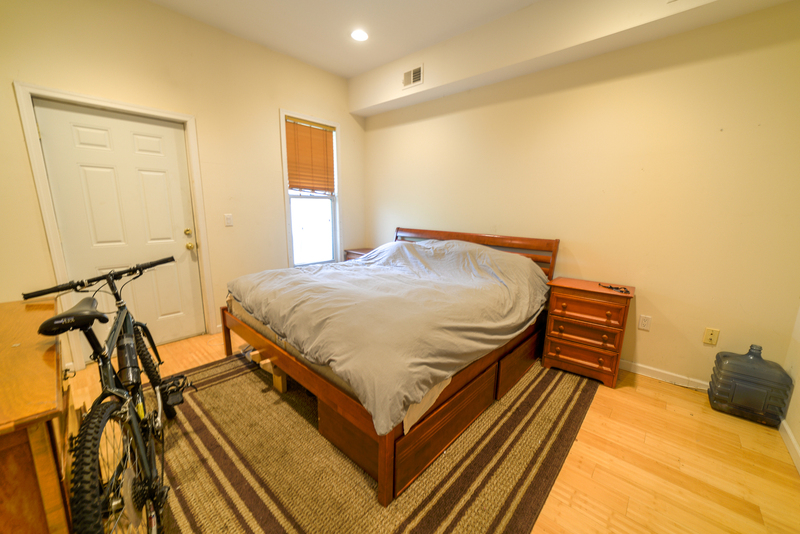 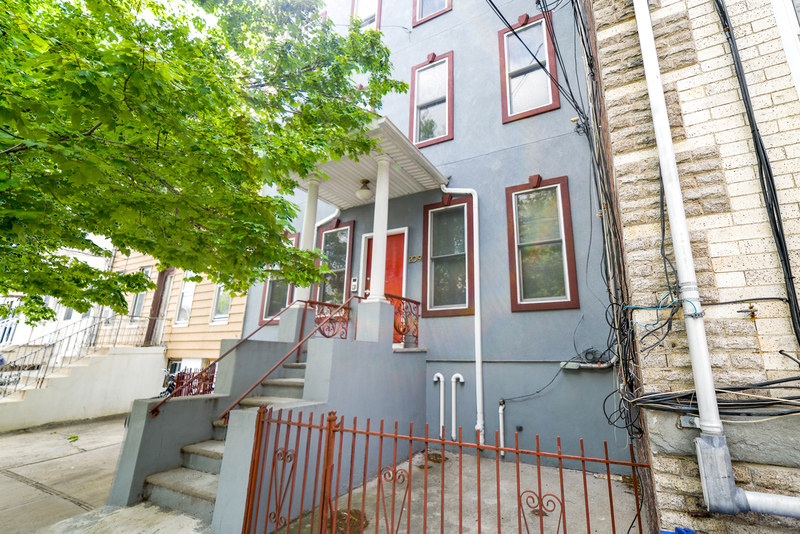 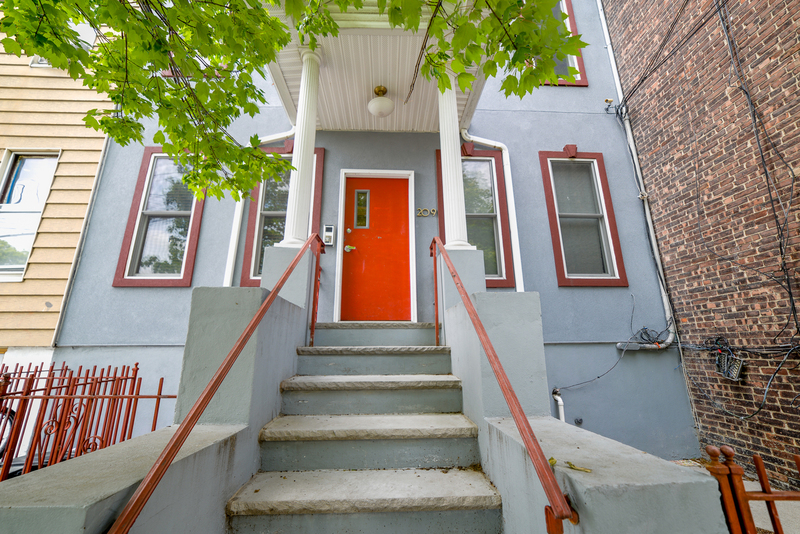 Charming and spacious 1 bedroom home in the desirable Jersey City Heights neighborhood. 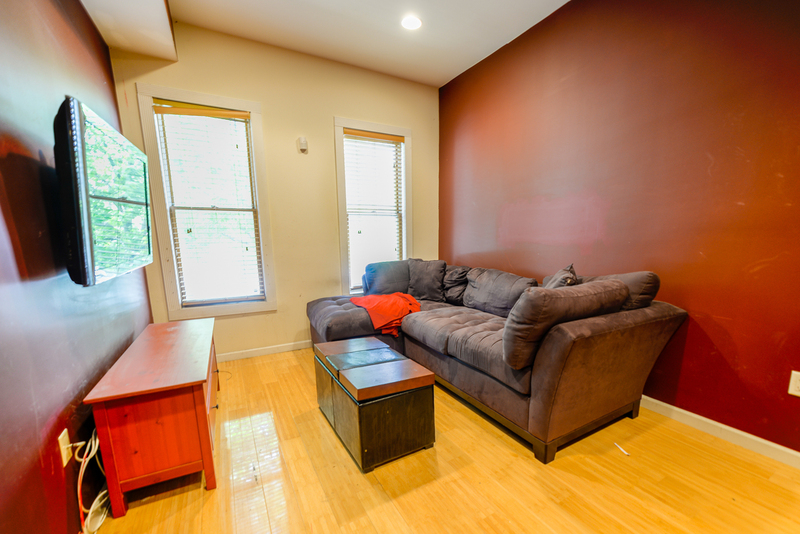 This unit has a bright and open living area perfect for entertaining or relaxing. 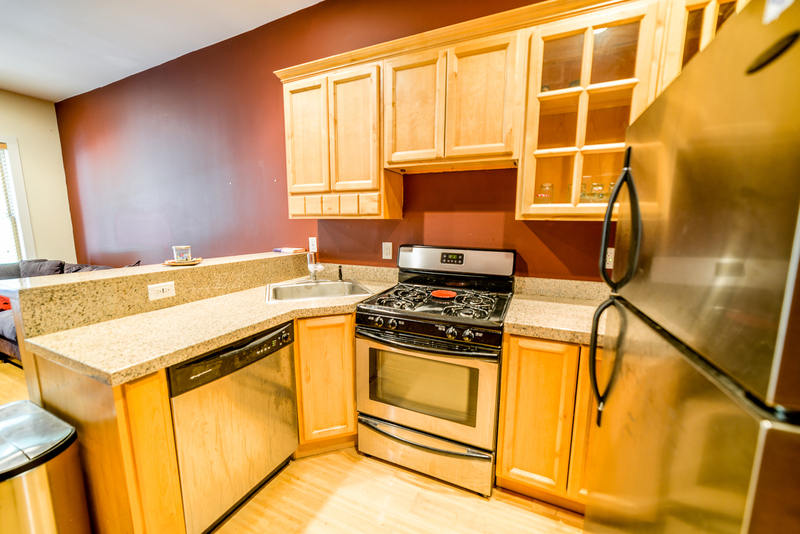 The updated kitchen features stainless steel appliances and a breakfast bar. 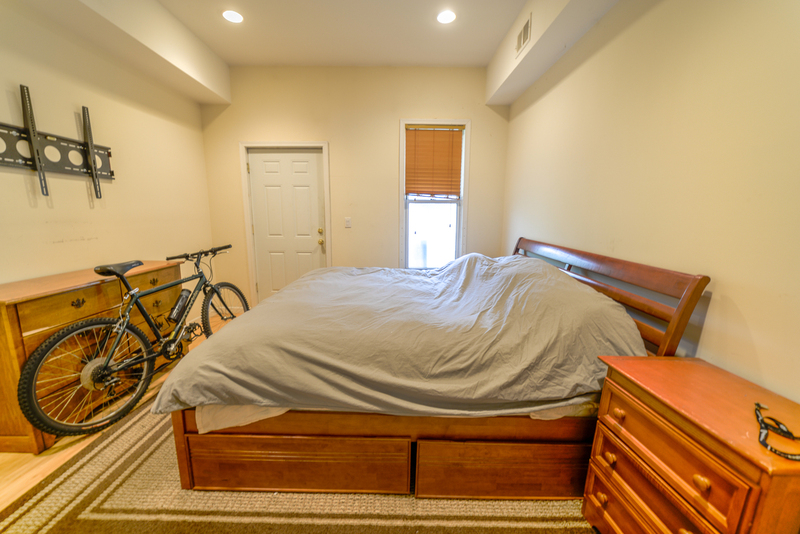 The bedroom has ample closet space and is large enough to comfortably fit a king-sized bed. 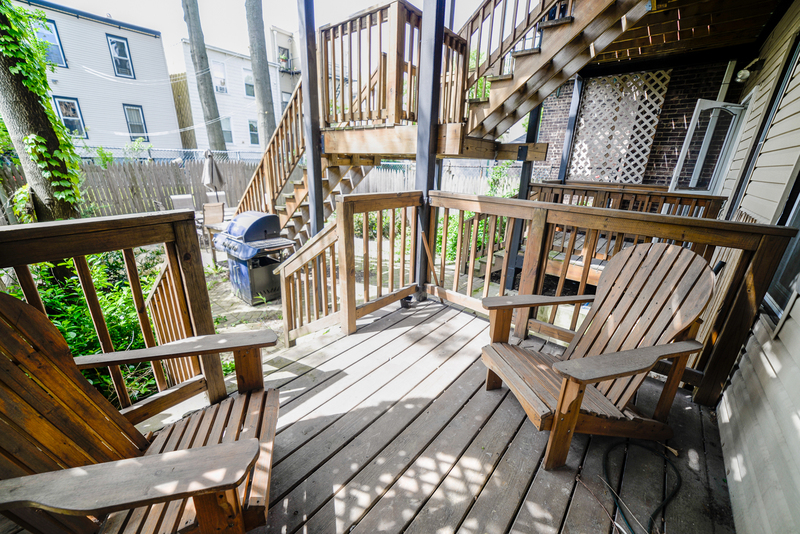 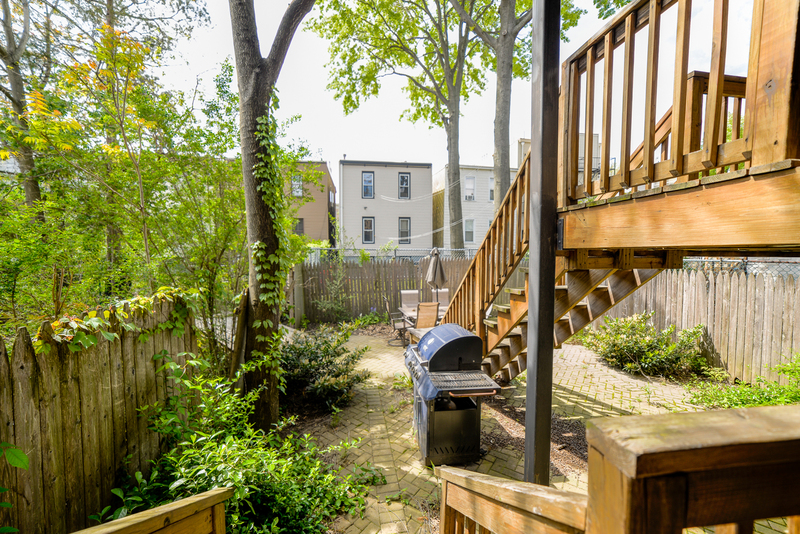 Lastly, enjoy your own private terrace out back with a common backyard leading off of it. 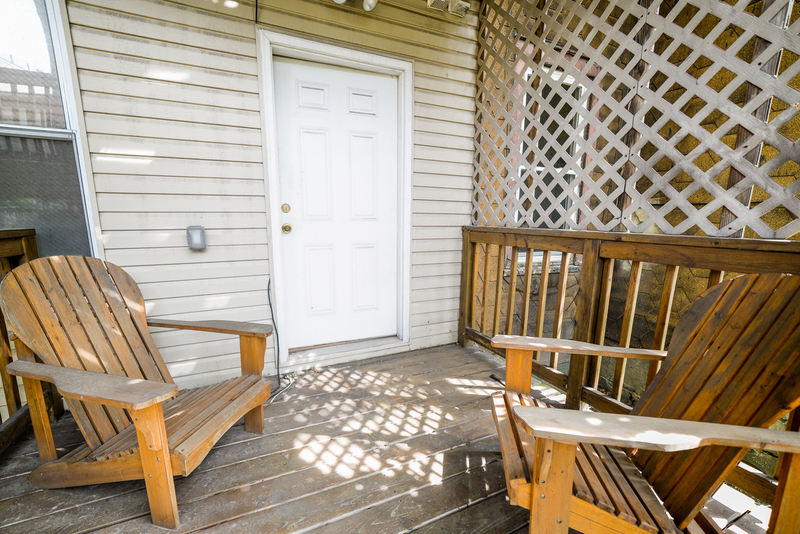 Other features in this home include an in-unit washer/dryer for your convenience, hardwood floors throughout, and central AC/heat. 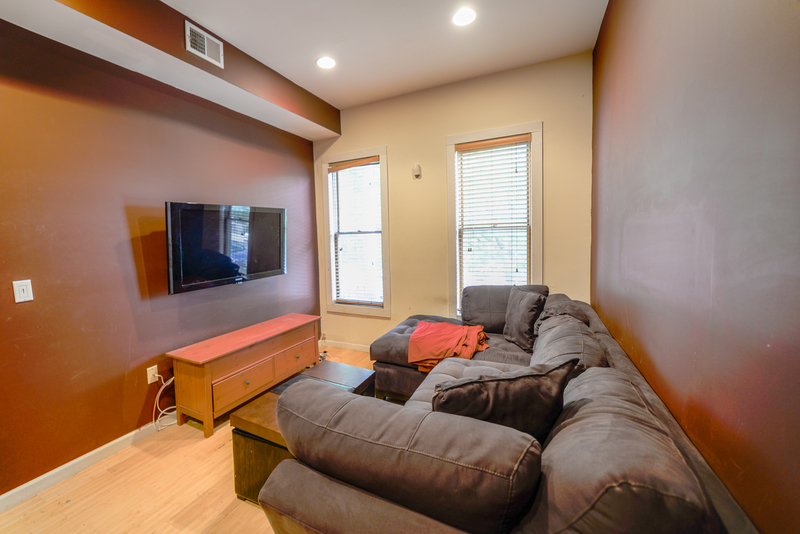 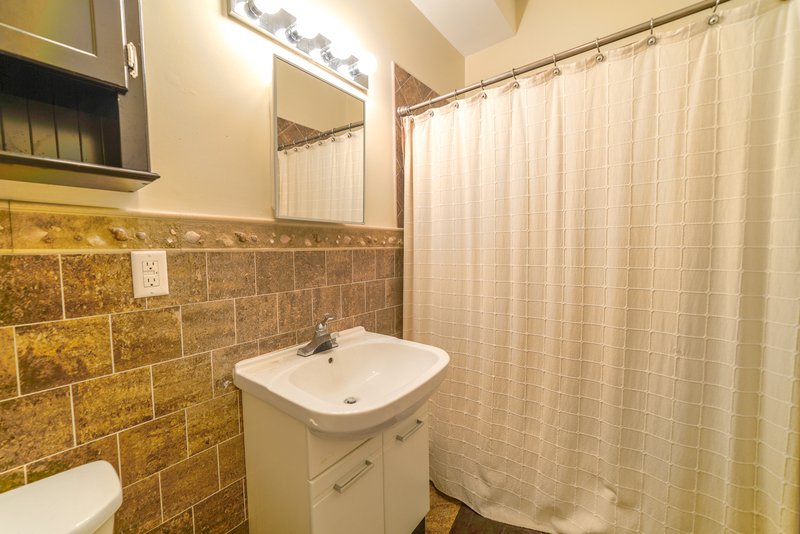 Pet-friendly and close to transportation, supermarkets, and more!